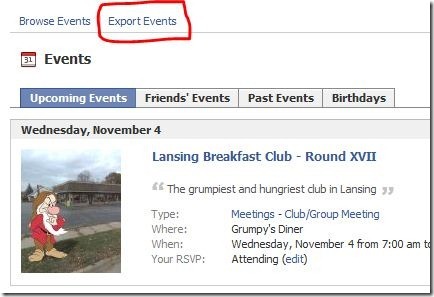 You are here: Home » How to Add Facebook Events to Google Calendar? I use Google Calendar all the time now that I can sync Google Calendar with my iPhone. You are done! 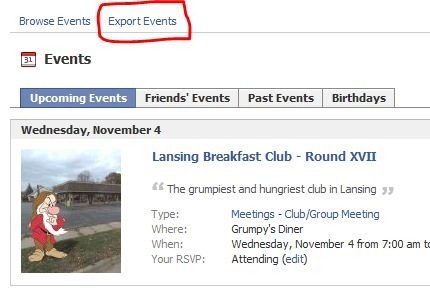 Now, your Facebook events will appear in your Google Calendar. Enjoy.